Circulation problems are caused when the normal blood flow to the various parts of the body get impaired because of the blockage in the arteries/veins or other physiological factors. This hinders with the supply of oxygen to the cells resulting in cold feet and arms, tingly soles, dizziness etc. 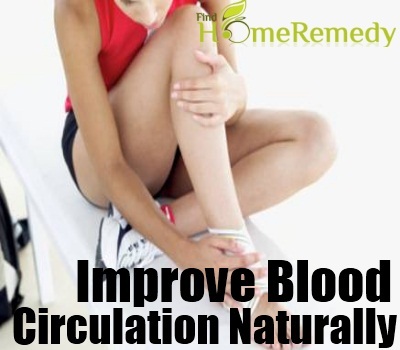 Poor circulation of blood can be attributed to various medical conditions like varicose veins, arteriosclerosis, kidney damage, hypertension, high blood pressure etc. In most of the above mentioned medical conditions, the blood vessels get chocked because of the deposition of plaque that harden and narrow down the lumen of the arteries and veins. While surgery is a conventional way of removing blockage and facilitating flow of blood, circulation problems can also get cured by various non-drug or alternate remedial measures. Fresh fruits and leafy vegetables have high levels of bioflavonoid in them, which enhance blood flow and strengthen the lining of the blood capillaries. Orange, watermelons contain the compound lycopene, which prevent plaque formation in the vessels. Nut is a natural source of vitamin B3, which is known to boost blood flow. Sugar and acid content in soft fizzy drinks promote plaque formation. It is therefore advisable that such products be completely avoided. 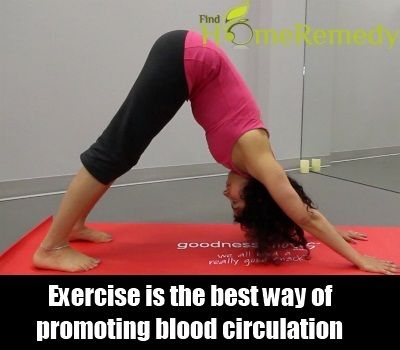 Exercise is the best way of promoting blood circulation in your body. You don’t have to perform rigorous weight training exercisesfor a healthy blood flow. Regular walks for a minimum of thirty minutes will boost your blood circulation. Other beneficial exercises that can be enjoyed for your health are swimming, biking, trekking, etc. Patients suffering from varicose veins can perform leg exercises which help in removing the blockages of the capillaries. A professional trainer or your physician is the most suitable person to guide you best regarding the exercises. TCM or traditional Chinese medicine advocates the use of acupressure/acupuncture on certain pressure points of the body that will help in aligning the elements of the body, and facilitating smooth circulation. 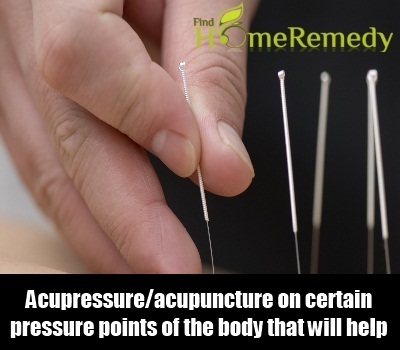 In Acupressure, the palms and the fingers are used for applying pressure; in acupuncture, needles are used for applying pressure over the vital points. 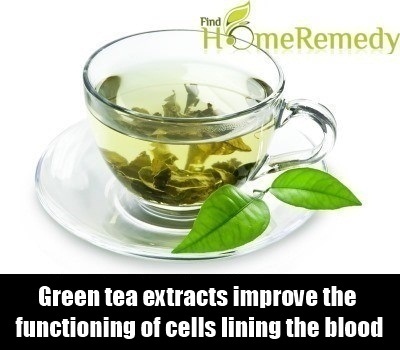 Green tea extracts are known to improve the functioning of the cells lining the blood capillaries. This helps in the constriction and dilation of the vessels that enhance the flow of blood. Garlic and ginger are two natural components that control the body temperature to boost proper circulation. These components can be taken raw or with tea. Traditional herbs like “butcher’s broom”, Ginkgo biloba and Chinese moss are commonly used for enhancing blood circulation.Cayenne pepper contains capsaicin. Capsaicin is known to stimulate the proper flow of blood. 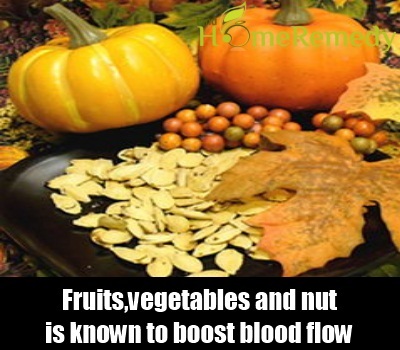 It also reduces the formation of sticky platelets that might cause blood clotting. Regular massage of the body helps to remove any blood clots or hindrance that might impair blood circulation. Rosemary oil, coconut oil, olive oil are some essential oils that produce a positive effect when massaged with. It is recommended that patients suffering from problems of poor blood circulation take a warm bath after every massage. This would promote blood flow.